CorkBIC is a leading interdisciplinary venture consultancy in the South West of Ireland. It’s clients are high growth technology companies in the IT and trading platforms arena. CorkBIC was formed in 1988 with the support of the European Commission, Cork Chamber of Commerce and the public sector (local authority, statutory agencies and University/Colleges). Licensed by the Commission as an EC-BIC in 1994, it has been regularly audited on behalf of the Commission and the CSF for Ireland. The primary objective of CorkBIC is to assist in the creation/development of new knowledge intensive companies based on promising technology and capable, innovative people. It provides those companies with access to a range of business expertise to accelerate the route to market and therefore reduce the risk. 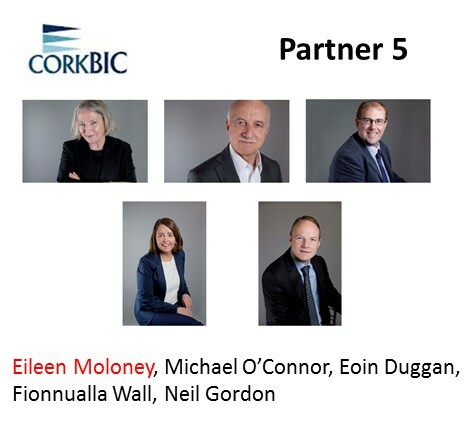 CorkBIC has a strong, highly competent team of consultants who have not only led start-ups, but also have national and international experience in SME training and raising finance. Inspire Yowup on Cork BIC website here.